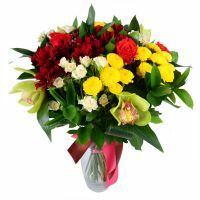 If you want to order a gift for colleagues, note that usually it is better to give neutral presents. 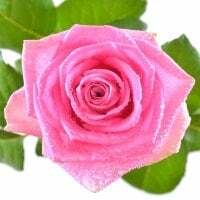 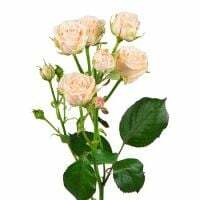 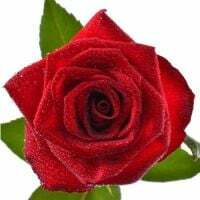 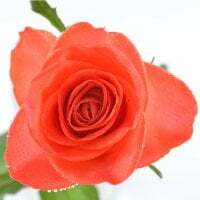 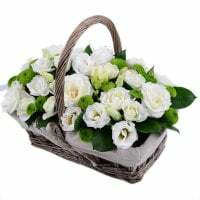 They will be suitable for any official or personal holidays: books, various decorations for desktop, tea, coffee, sweets and of course flowers. 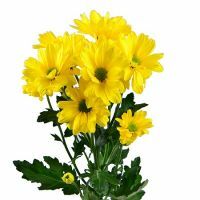 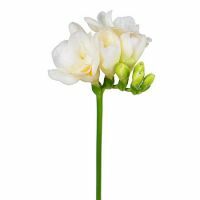 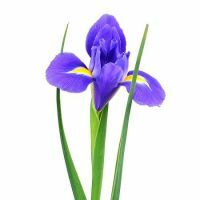 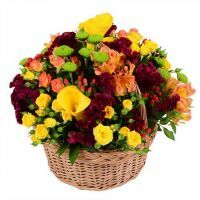 Roses, irises, dahlias, daffodils and gladioluses occupy the Top of gifts to use for colleagues congratulations. 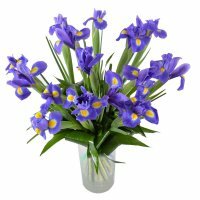 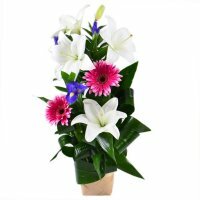 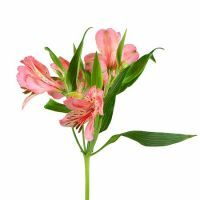 In addition, you can also offer lilies or other exotic plants. 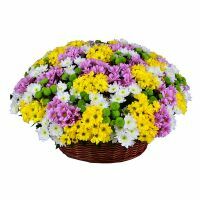 We recommend you to not buy wildflowers. 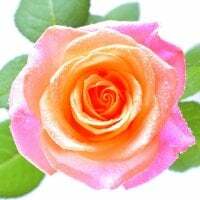 They can cause suspicious of avarice. 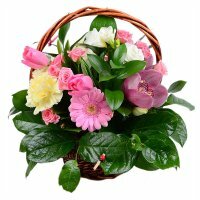 Note that this rule cannot be applied to people who appreciate this kind of plants. 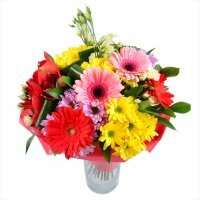 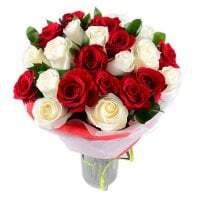 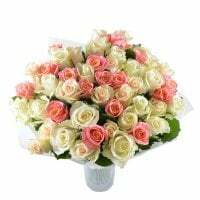 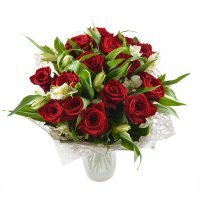 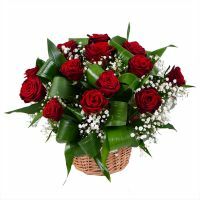 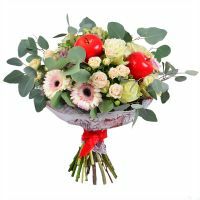 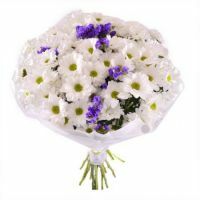 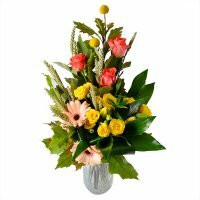 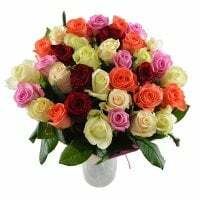 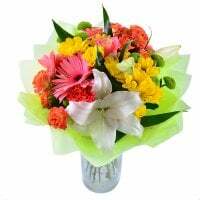 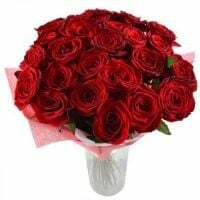 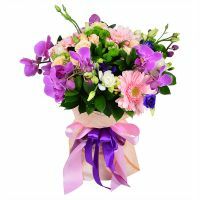 The bouquet will be always seen with a smile and good feelings. 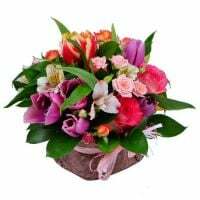 Simply it is a universal gift. 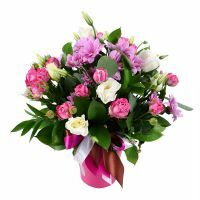 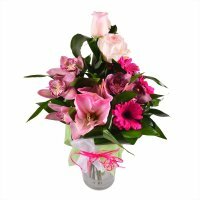 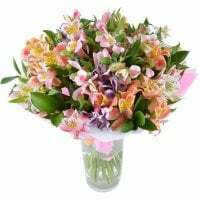 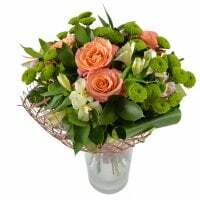 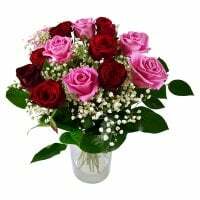 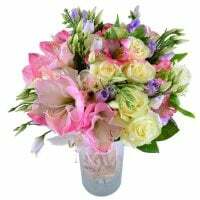 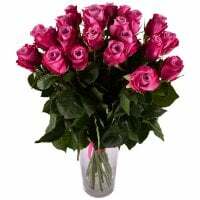 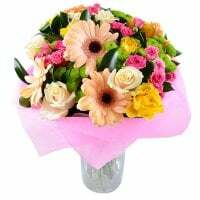 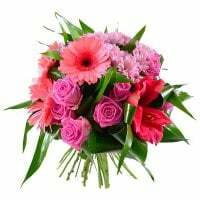 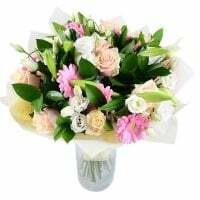 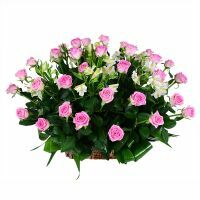 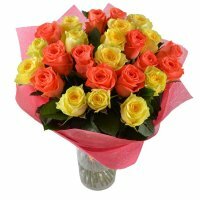 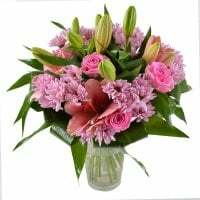 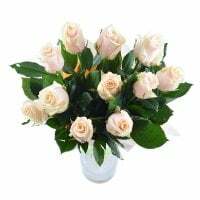 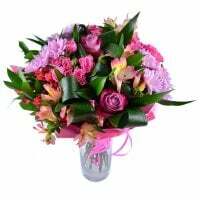 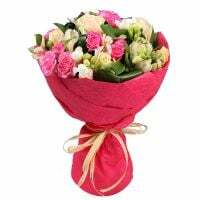 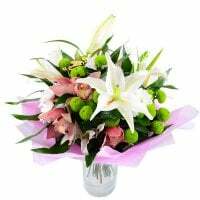 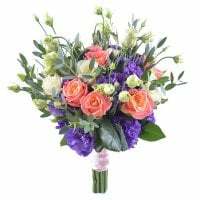 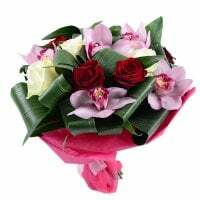 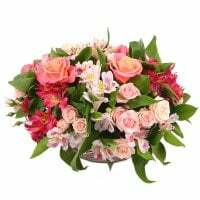 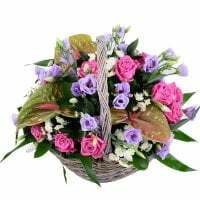 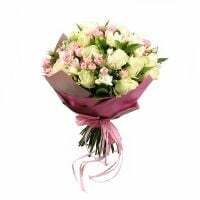 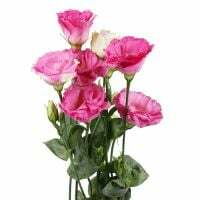 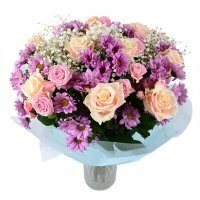 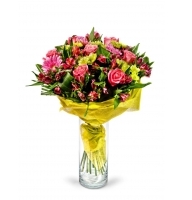 Do not present too lush flower arrangements of pink or pastel colors; they are more suitable for romantic presents. 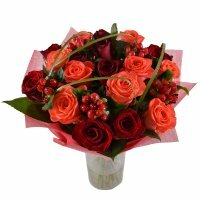 It is also not recommended to choose bright red shades, as it's a symbol of love. 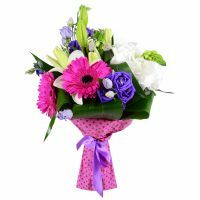 You can select burgundy, blue, purple or white tones floral compositions. 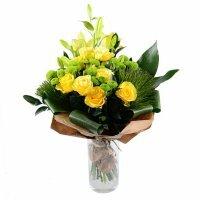 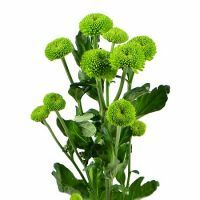 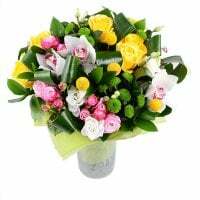 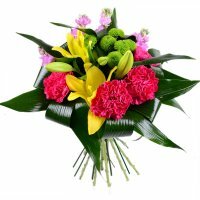 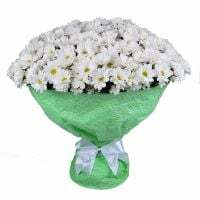 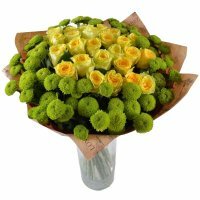 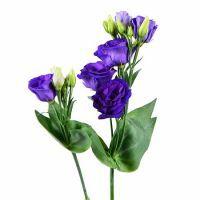 Green flowers are recently coming into a fashion too, as it is an excellent gift that you can give to male colleagues. 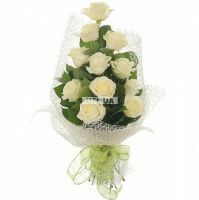 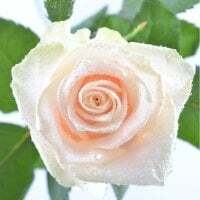 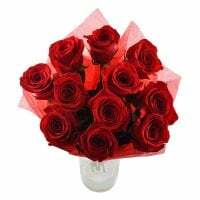 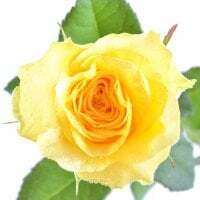 For example, if you give green roses, it will symbolize achievements, success and money. 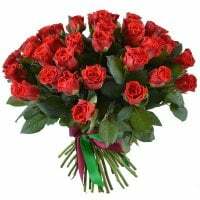 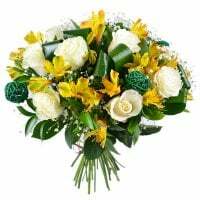 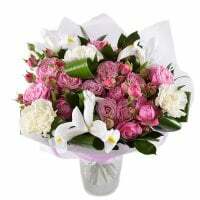 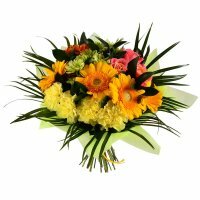 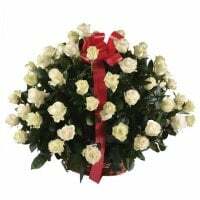 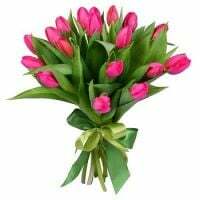 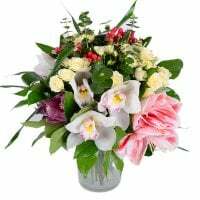 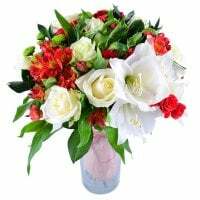 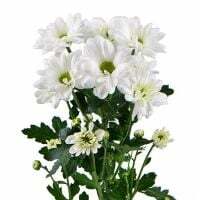 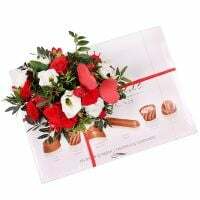 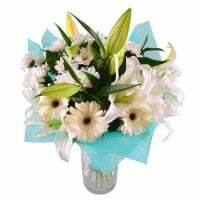 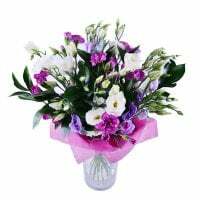 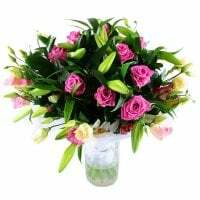 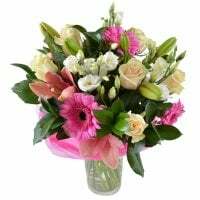 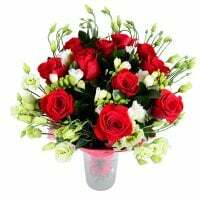 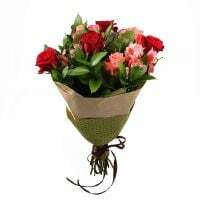 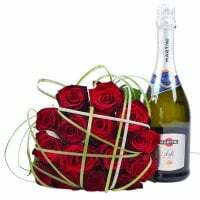 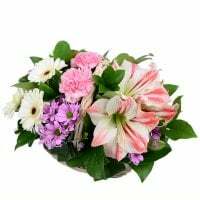 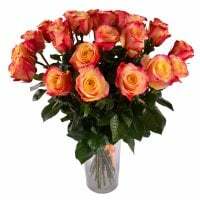 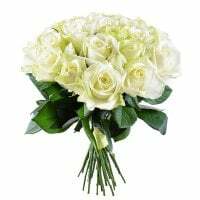 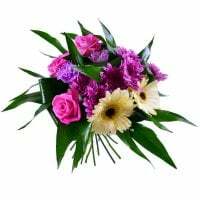 It is considered that the bouquet should be performed in triangular or rectangular shapes, which are known traditional forms for the arrangements. 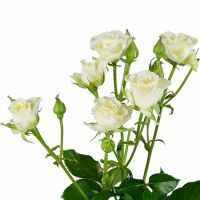 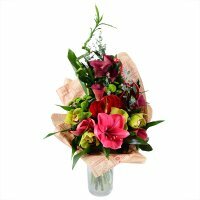 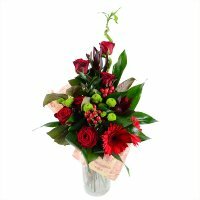 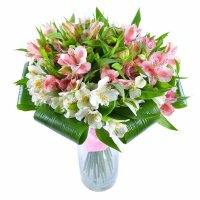 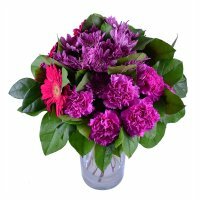 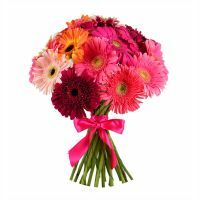 Blooms must be taken with long stems and carefully hand-tied with a bright ribbon. 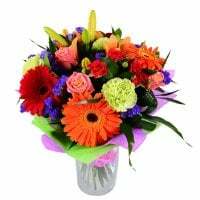 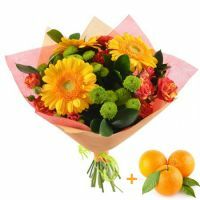 Do not buy too colorful bouquets, because their attractive shades are not appropriate for the official situation. 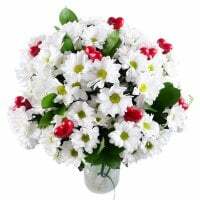 It is better to select two or three colors, which will harmoniously help you to create a wonderful composition. 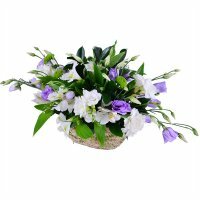 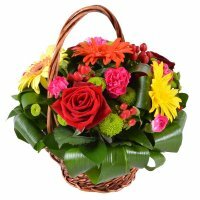 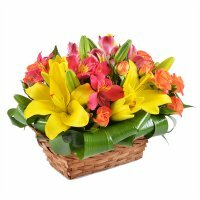 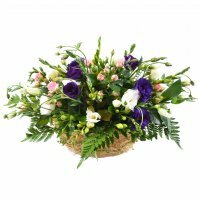 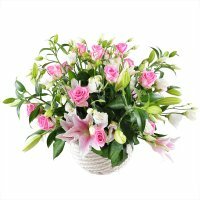 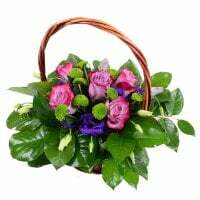 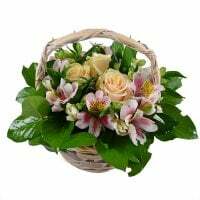 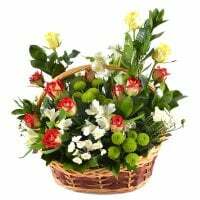 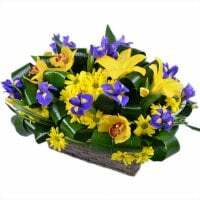 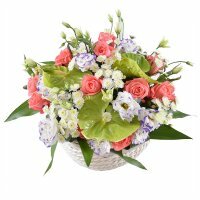 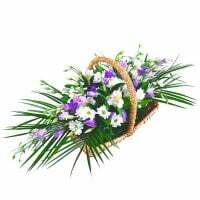 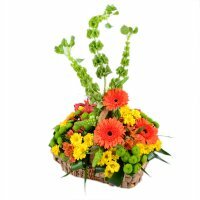 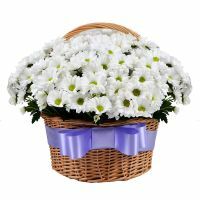 Moreover, it is also possible to offer floral baskets. 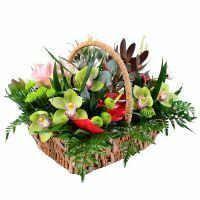 This gift will be suitable for almost every occasion, because it looks luxurious and creative. 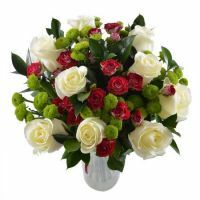 In addition, your recipient will not need to look for a vase. 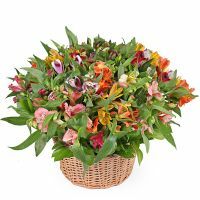 Each stem in the arrangement will be placed in capsules with a special solution, which guarantee the long life of all the composition. 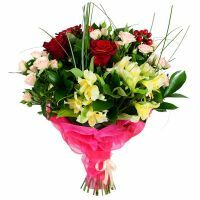 In addition, now there's also a tradition to offer bouquets created from sweets, money or other different accessories. 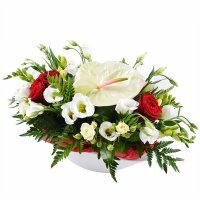 These presents will simply help you to show gratitude and suit the official working atmosphere. 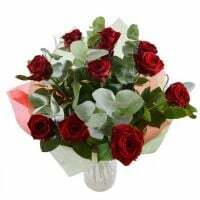 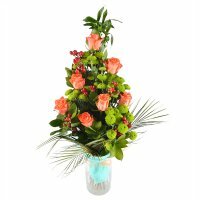 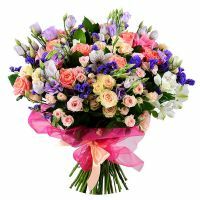 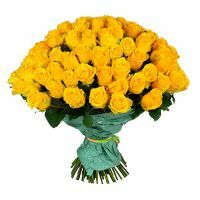 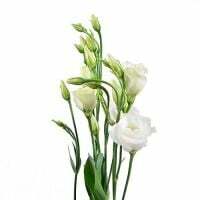 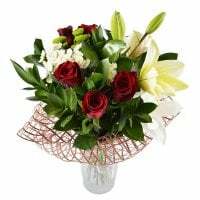 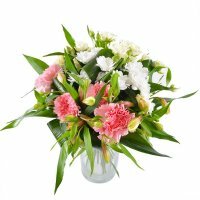 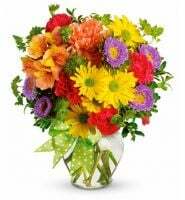 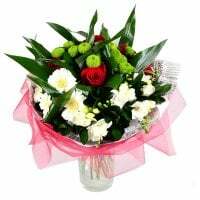 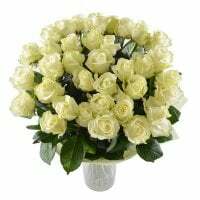 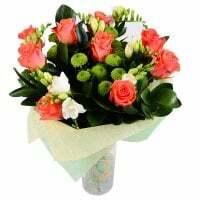 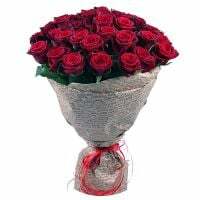 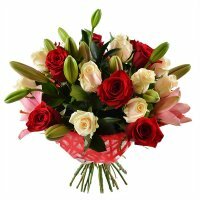 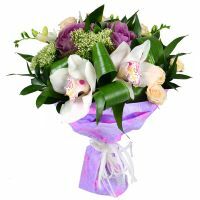 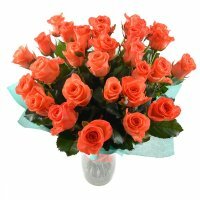 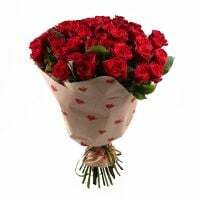 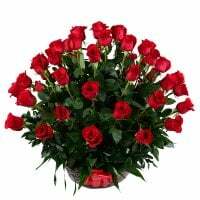 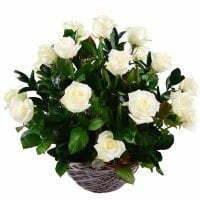 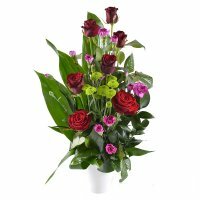 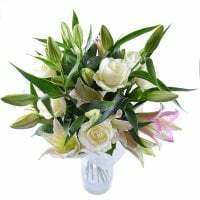 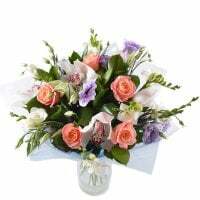 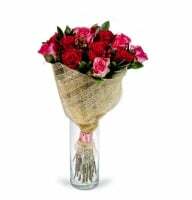 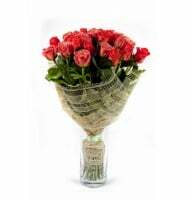 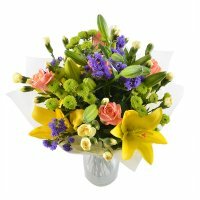 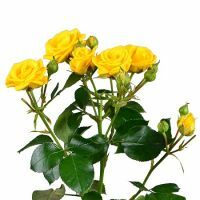 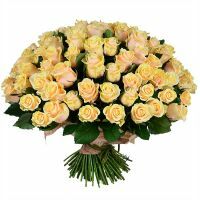 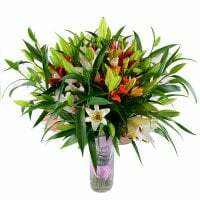 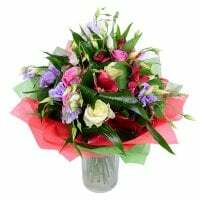 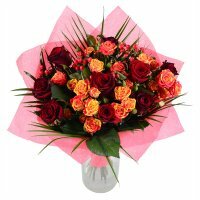 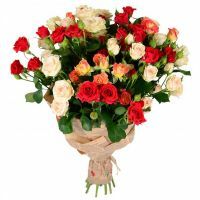 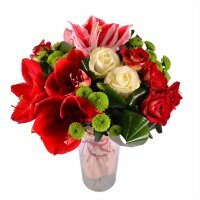 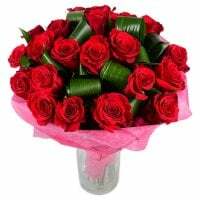 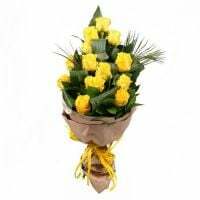 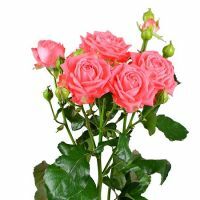 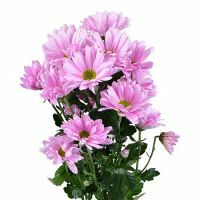 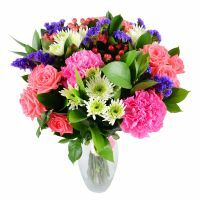 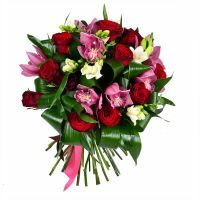 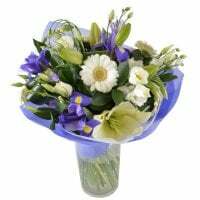 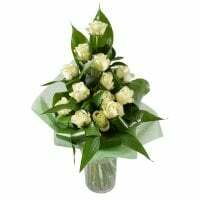 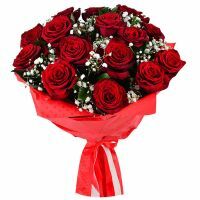 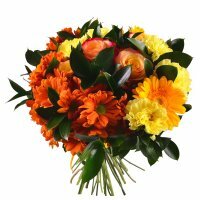 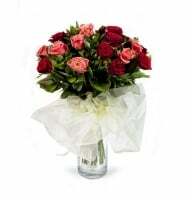 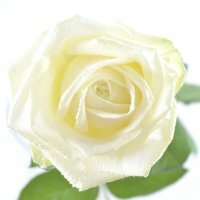 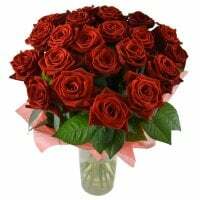 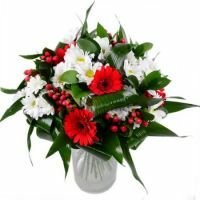 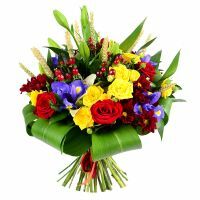 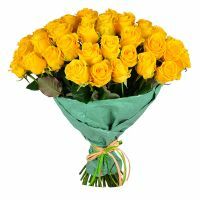 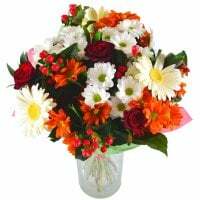 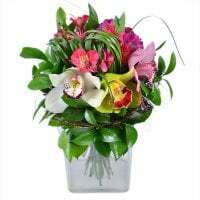 Store RU-Flowers.com offers you to buy luxury arrangements for colleagues or business partners at affordable prices. 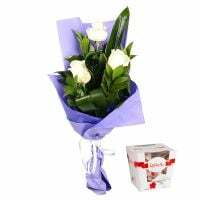 A huge gift range makes it possible to please all the tastes and personal requirements. 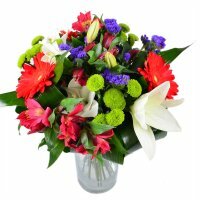 You can order blooms simply at any time of the day or the night, when it will be comfortable. 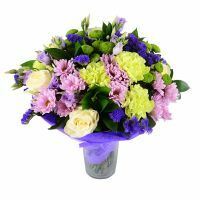 We can implement delivery directly to any office of the company. 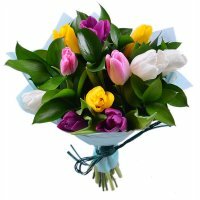 Our service works 24/7, just contact us!